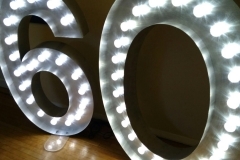 Following on from our popular giant metal marquee letter hire service, we are now able to supply light up numbers. Made from aluminium in the UK, they stand 5ft tall – striking and impressively large. They each have their own power cable and plug, which only need a standard 3-pin socket. 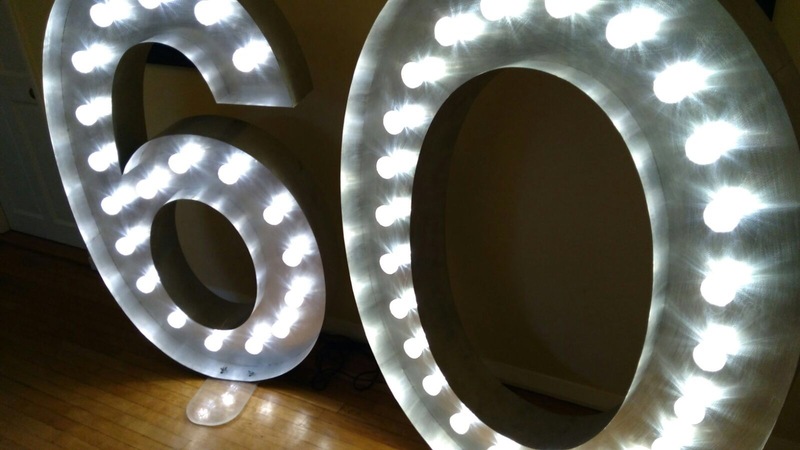 Even better, the life-size numbers are lightweight and extremely easy to set up. 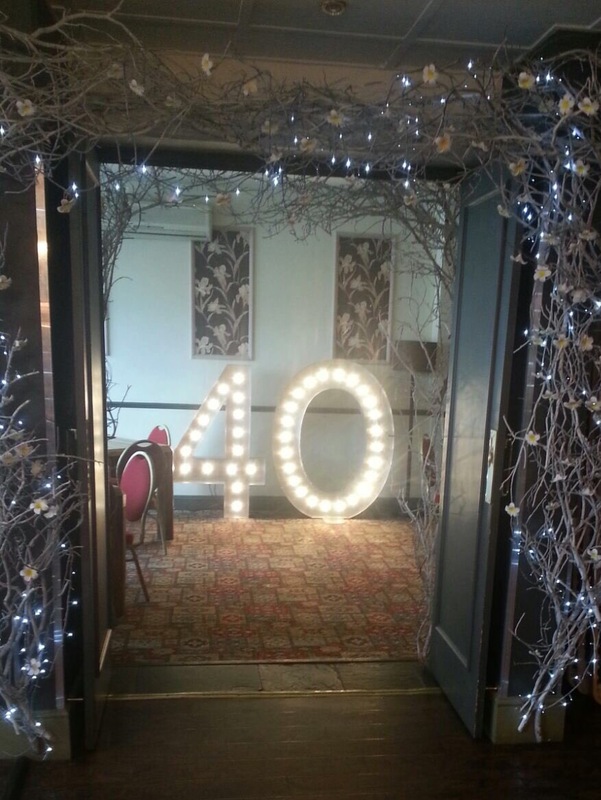 Our prop hire makes a stylish feature for someone’s 18th, 21st, 40th, 50th, or a standard birthday celebration. 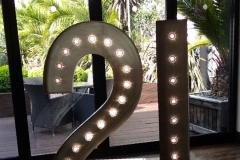 Additionally, the illuminated numbers can be combined with our letter lights to spell out a special date, or your company name for a corporate celebration. If you don’t want to give your guests, or even your new spouse, an excuse for forgetting your anniversary in the future, we offer the perfect solution. 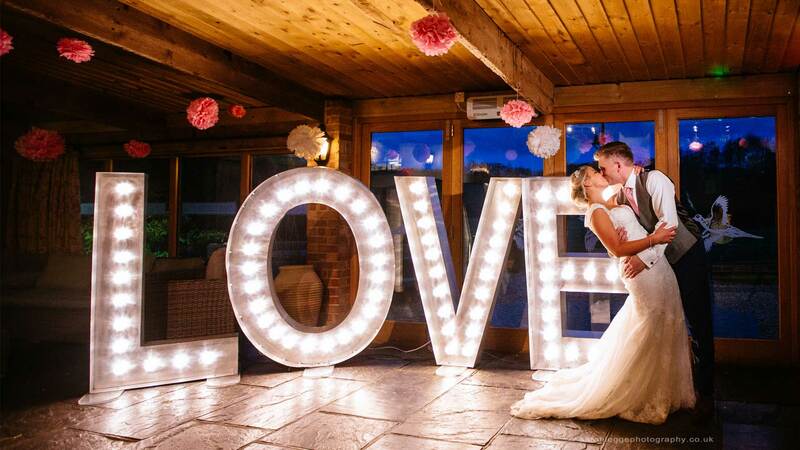 With our large number lights on display at your venue, all of your guests will never forget your special date! 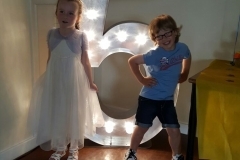 Our vintage bulb signs can be used at birthday parties, themed weddings, and corporate events and they look fabulous on photographs which can be turned into thank you cards or covers for photo albums. 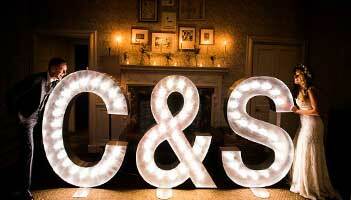 For corporate events especially, freestanding letters and numbers encourage social sharing and create a lasting memory of your event, which could potentially boost your corporate marketing and branding. 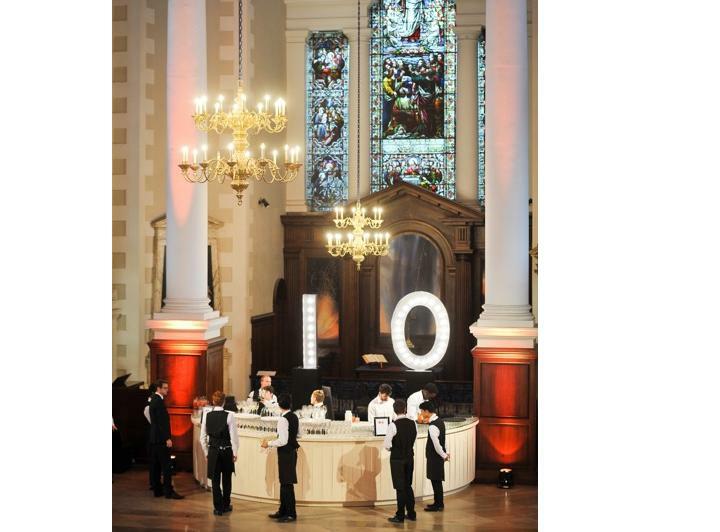 Our numbers are a great choice of décor for an event needing an added touch of style and extra light. All of our products can be used indoors or outdoors; and they only need a flat surface to stand on and access to a power supply. 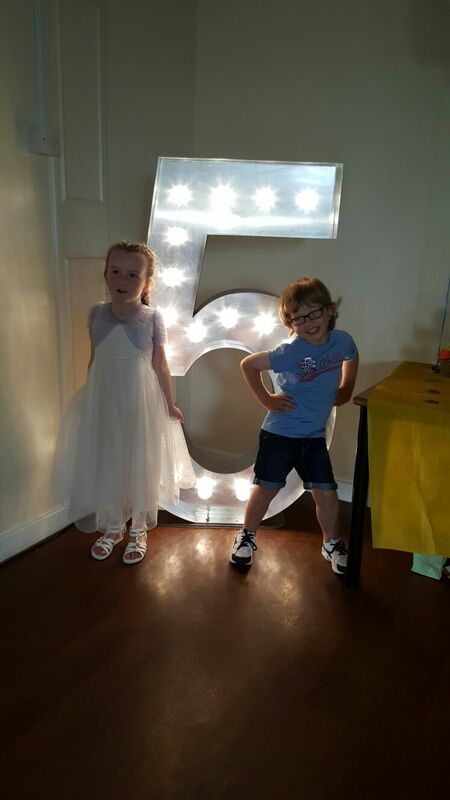 Additionally, all of our giant, freestanding signs are handcrafted from aluminium in the UK and have a stylish Hollywood look and feel. 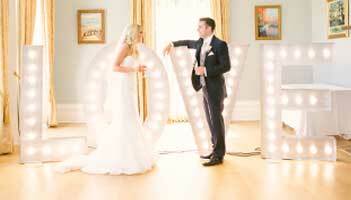 If you want to see your name, special date, wedding initials, or age up in lights, they are just the job. 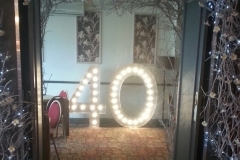 We provide a UK-wide light up number hire service either to your home or straight to your venue on the morning of the event, and then collect again the next day. 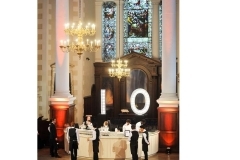 Giant illuminated numbers start at £75 each. 25% non-refundable deposit is required to secure booking. 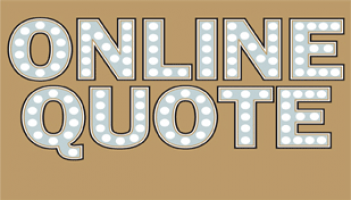 Designed to be placed against a wall or backdrop and can be used both inside and out. Hand-crafted from aluminium, our products are lightweight and can be easily moved to a position that creates maximum impact. 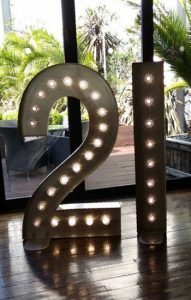 Each illuminated number comes with an individual 2m power cable and we can also supply a 3m 4 point extension lead to power multiple numbers from one socket. 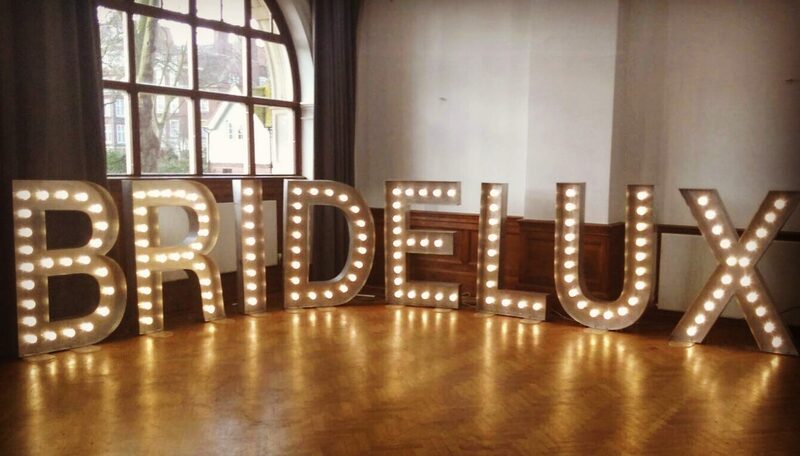 Fully PAT tested with the use of cabochon lighting means our giant bulb letters and numbers are completely safe and will not heat up. 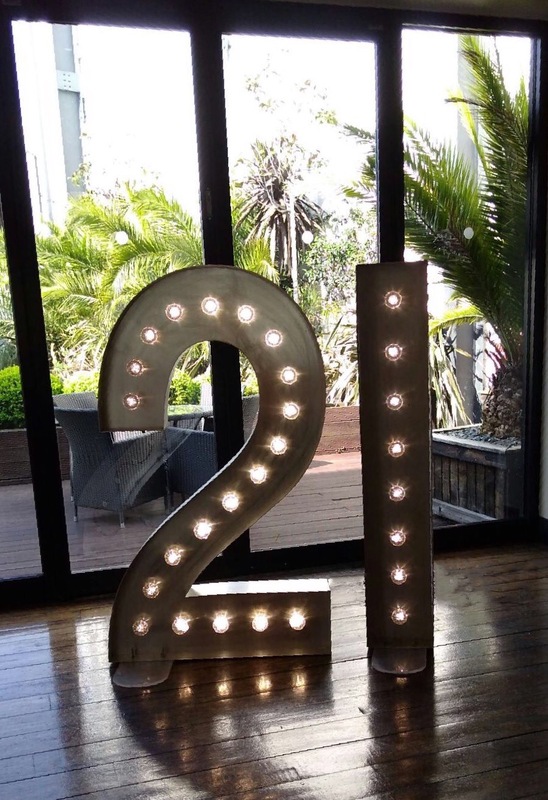 Please have a look through our website for ideas of how you can use our large light up numbers to add an extra dimension to your party, and please get in touch if you’d like more information about our hire service.